Feeling dull and having trouble waking up? 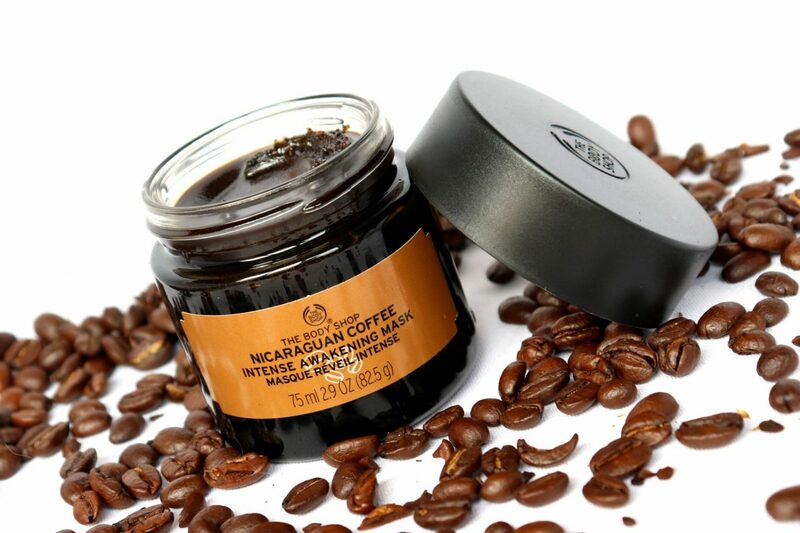 Aside from drinking a morning coffee, consider giving your skin an energy boost with the The Body Shop Nicaraguan Coffee Intense Awakening Mask. This mask is enriched with a blend of coffee bean particles from Nicaragua, which gently exfoliates the skin and helps reduce the signs of fatigue. NARS has launched a bunch of products for Spring 2019, including a variety of palettes like the NARS Ignited Eyeshadow Palette and the Exposed Cheek Palette. For this post, I’m going to review these new Limited Edition NARS Spring 2019 Palettes in today’s post. Unmute your Neutral. The original Urban Decay Naked Palette was one of the most renowned Neutral palettes in recent make-up history. Nine years after its original release, the brand has updated their Neutrals by launching the new Naked Reloaded Eyeshadow Palette. The palette contains universally flattering shades, designed for every age, gender and skin tone. For today’s post, I’m going to show and review the Urban Decay Naked Reloaded Eyeshadow Palette. The new NYX Professional Makeup Candy Slick Glowy Lip Color are colorful lip glosses with a full coverage color payoff and a radiant, shiny finish to give your lips a juicy and luscious look. 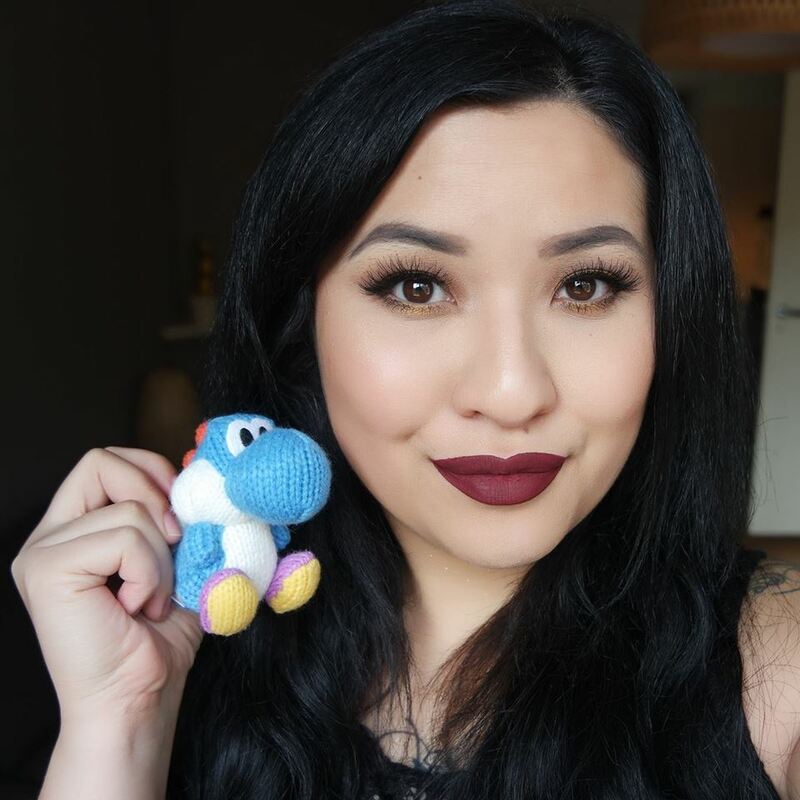 For today’s post, I’m going to review and swatch all twelve shades of the NYX Professional Makeup Candy Slick Glowy Lip Color.